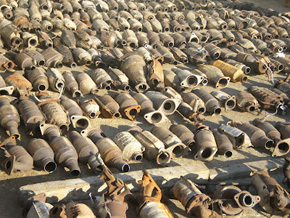 Turn your used/scrap catalytic converters & DPF's into cash now! 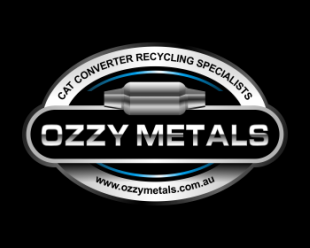 We pay some of the best prices for scrap cats & diesel particulate filters in Australia, and we come to you. Whether you have one or a thousand cats, you can rest assured that you will get the best price we can give you each and every time you deal with us. Please contact us to arrange an appointment and we will drop in, grade out your catalytic converters and offer you our best price. You are under no obligation to sell your cats to us if our prices don’t meet your expectations. If the deal is done, the payment will be settled on the spot, and you can choose whether you would like to be paid by EFT, cheque, card or cash (transaction limits apply).